Corinthian Equestrian Center is offering for lease our Jessup Road Farm. The Little Red Barn built in 2015 is perfect for the trail riding enthusiast with hundreds of acres of trails to ride straight out of the barn! Also available, is unlimited access to trailer up the road to use the Center’s facilities. 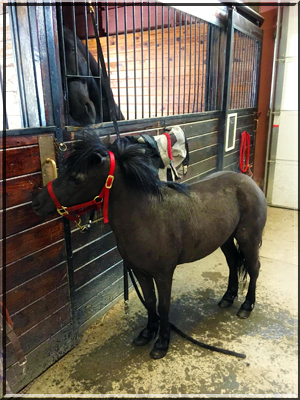 The Little Red Barn is offered at $550 per stall per month for Corinthian staff to care for your horse or $400 per stall per month for self care. 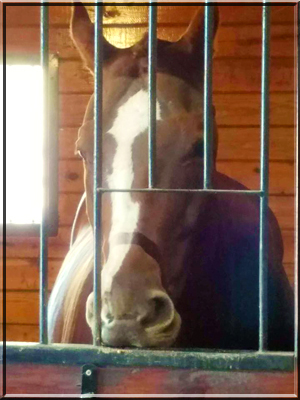 Lease the full barn with four stalls and tack room for $1,600 per month for self care or $2,000 per month for Corinthian staff to care for your horses.